Hello lovelies! Getting this one in pretty close to the wire, but it's done and I'm really happy with it and that's all that matters. 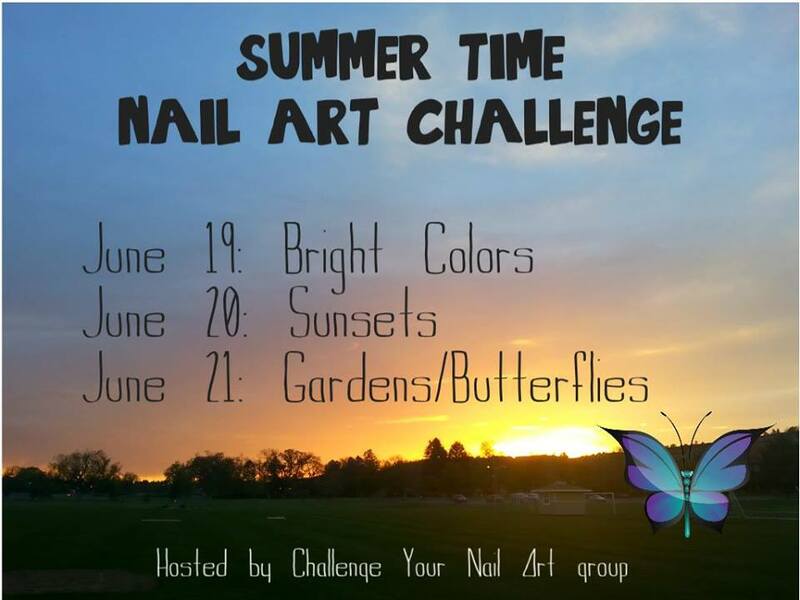 :) This is my second fill for the Summer Time Nail Art Challenge. The theme for today was sunsets! I haven't done gradients in a while, and I forgot how fun they are! This picture was my inspiration for the design... 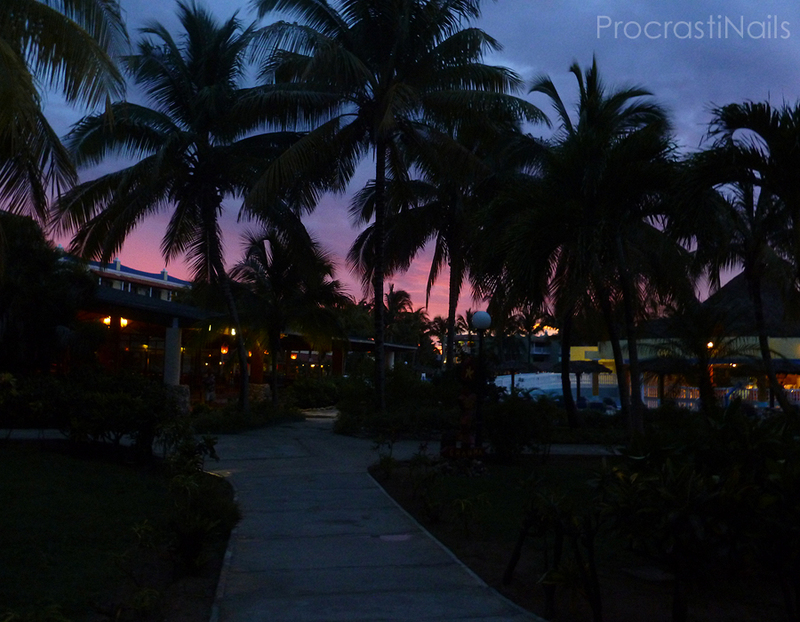 It's a picture I took on my most recent trip to Cuba and as you can see the sunsets there were stunning. Check out the designs from the other lovelies involved in the challenge, too! 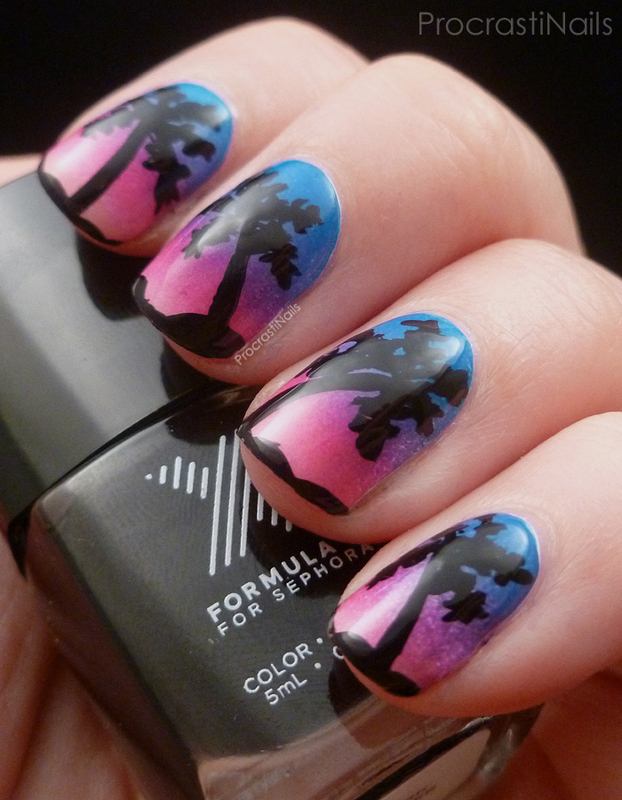 Awesome cuban sunset nails! It makes me want to go somewhere tropical now. 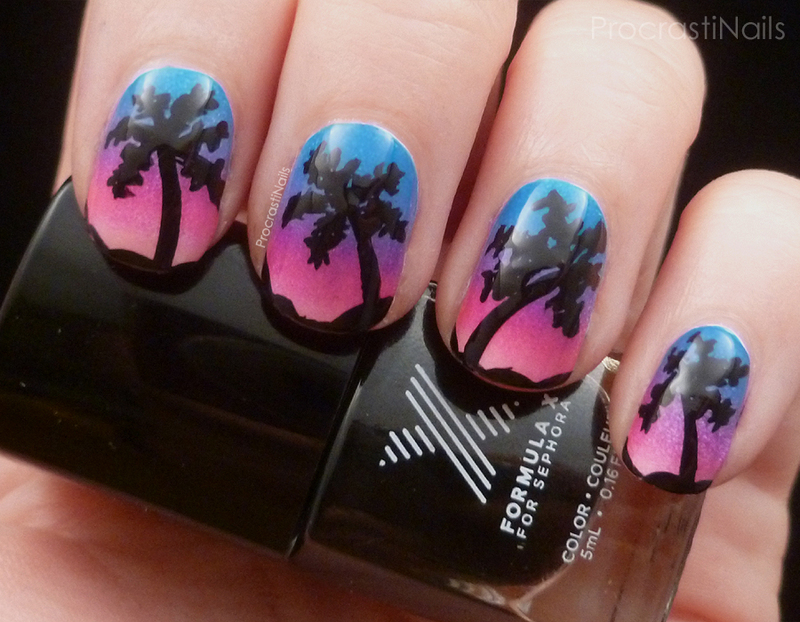 Fantastic job on this manicure. You're the first person I've come across who has used the pile wand. What do you think of it? Thanks so much! The wand is interesting... I don't use it for normal polish jobs but I really like the length/width of the striping brush and the only way I can use it is with the wand. So for that purpose I like it, it's not really worth it for anything else. And I don't bend the wand at all when I use it for this. Absolutely gorgeous!! You recreated it perfectly! wow! This looks awesome! Love it! Perfect recreation! And how cool is it that you've been to Cuba!